Hi! I can't see any Analog Lab's browsing actions on Keylab's Display. All I can see is "Analog Lab" on the Display but nothing changes. So far, I can only see my browsing actions working by looking at Analog Lab panel on my DAW. 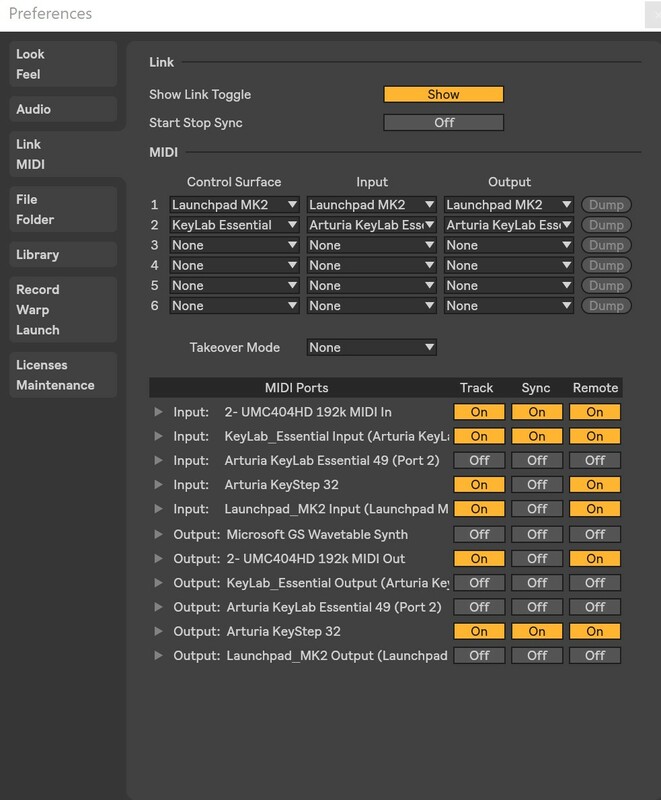 I have seen a similar issue in this forum solved by setting up Analog Lab's Link Midi Preferences but it won't work out for me. What port are you using on the control surface setting ? It should be Port 2. 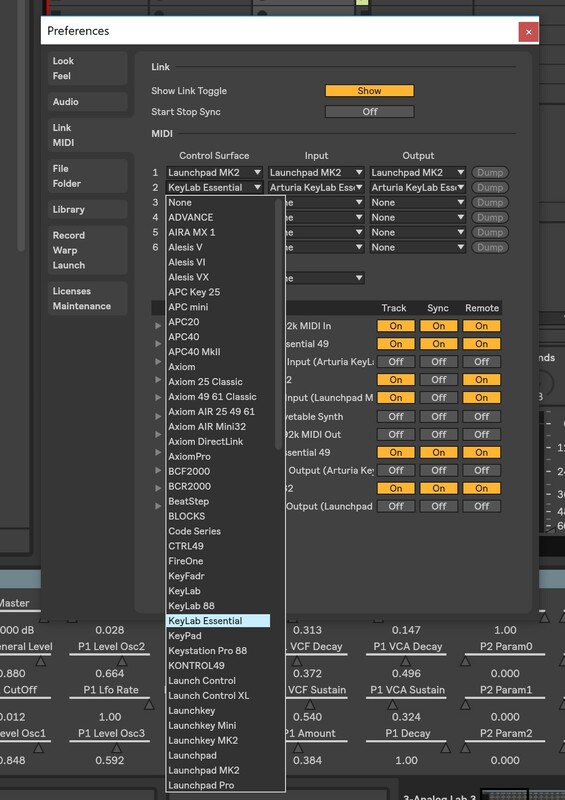 I don't see that option in the Control Surface drop menu so I'm selecting Keylab Essential. Or maybe I'm misunderstanding how to do it. Thank you! OK, nobody answers but I found it out so here is for future users experiencing this issue. Sorry for the lack of anwser. Christmas break I guess. I'm glad you managed to solve your issue.